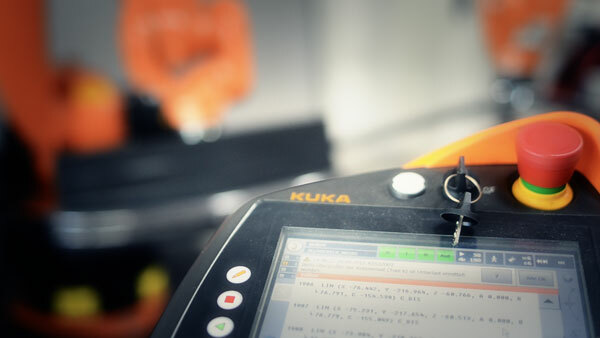 We have updated KUKA|prc with a range of new features! This version has been tested by members of the Association for Robots in Architecture for several weeks and should be stable for both Rhinoceros 4 and Rhinoceros 5 users. If you run into any problems, please do not hesitate to contact us! The download also contains a brief tutorial to get you started with KUKA|prc. Download it from the KUKA|prc page.